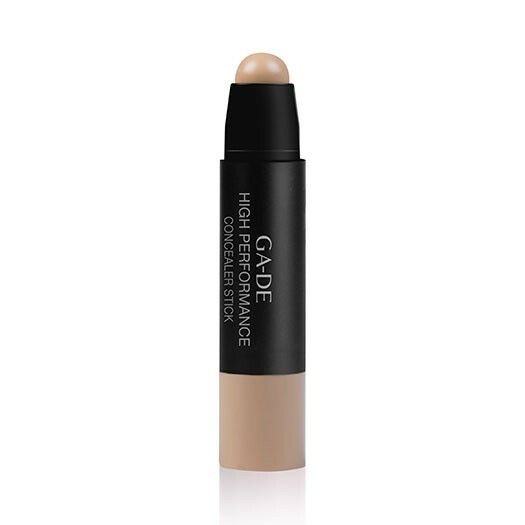 The High Performance Concealer Stick is a multi-action concealer which provides a high performance coverage in one stroke and easy to blend for an even, flawless complexion. This High Performance Concealer Stick is an instant miracle worker that helps to conceal wrinkles, hide discoloration around the eyes, and minimise the appearance of age spots and blemishes for a beautifully natural looking finish. 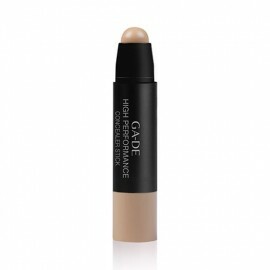 Formulated with a high percentage of pure pigments together with light-enhancing and diffusing powders, it brightens areas of the face for a lifted, highlighted effect. 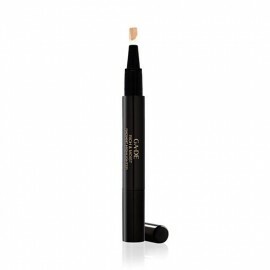 The lightweight concealer incorporates skin-softening squalane and emollient oils to prevent moisture loss and improve skin barrier protection. 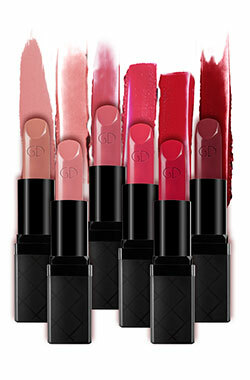 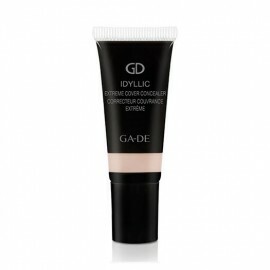 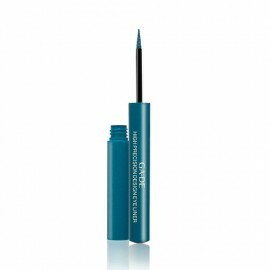 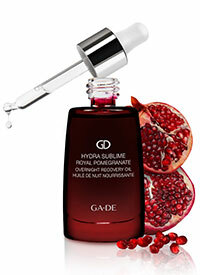 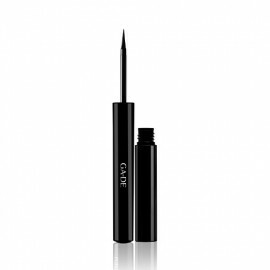 The luxurious creamy texture glides smoothly onto the skin for a silky feel and sensory experience. 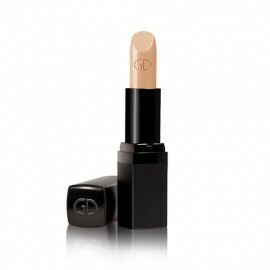 Available in 3 natural shades of ivory, beige and caramel. 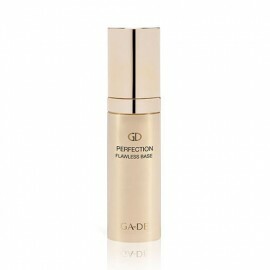 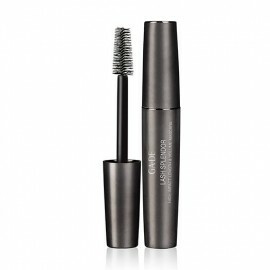 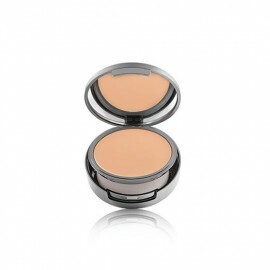 To use: Apply gently to imperfections and blend into skin by dabbing with fingertips in circular motions.